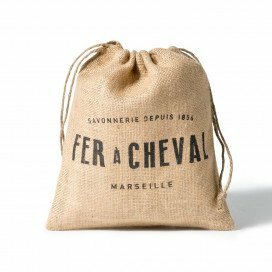 Find all of Fer à Cheval’s ancestral know-how and quality in ourgentle soap. Our Seaside citrus soap has an elegant fragrance with seaside notes delicately associated with the invigorating freshness of citrus. 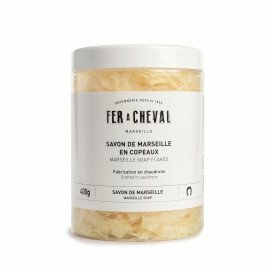 Our seaside citrus gentle soap is formulated with Fer à Cheval Marseille soap, crafted in cauldrons by our master soapmakers, then enriched with vegetable oils (sweet almond oil and shea butter). Sweet almond oil extracted from the almond kernels is rich in Vitamin E and monounsaturated fatty acids. 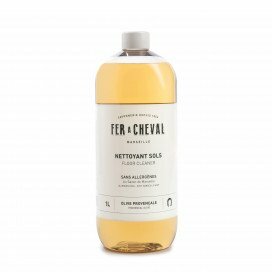 This oil is highly recommended for cosmetics purpose. 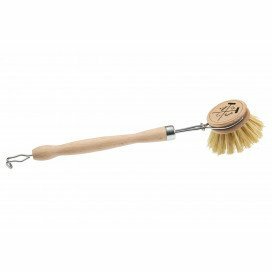 The entire range of soaps has been specially formulated to be extra gentle and minimise the risk of allergies. The formula has a minimum of 96% naturally derived ingredients, and does not contain any petrochemical surfactants, such as SLS, ALS, PEG, or petrochemical preservatives, such as EDTA, parabens, mineral oils, colourants or animal fat. 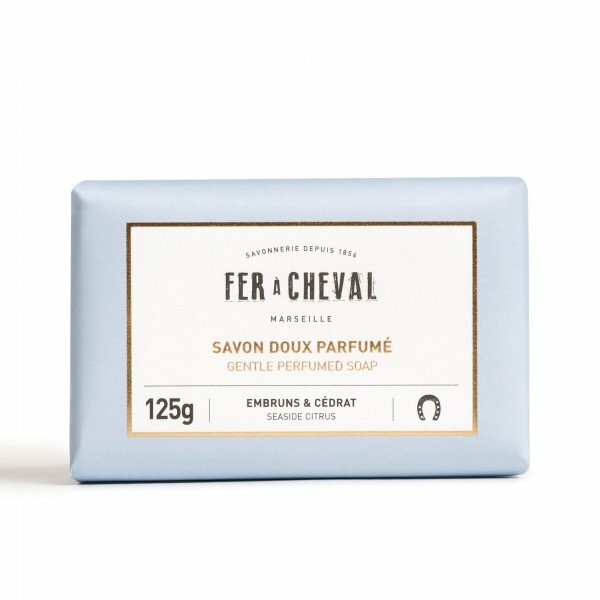 Our gentle soap has been specially formulated to suit all skin types, and may be used for everyday for hand washing and showering. 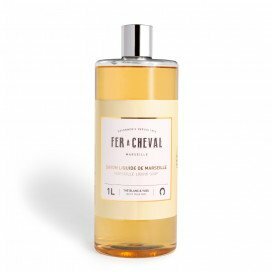 Find all of Fer à Cheval’s ancestral know-how and quality in our White tea & yuzu Marseille liquid soap. 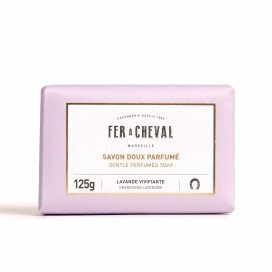 Its scent is a subtle fragrance with notes of white tea infused with yuzu, a unique scent that will appeal to a mixed audience. 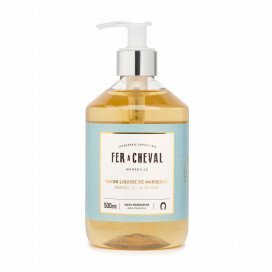 Find all of Fer à Cheval’s ancestral know-how and quality in our Aqua Tangerine Marseille liquid soap. 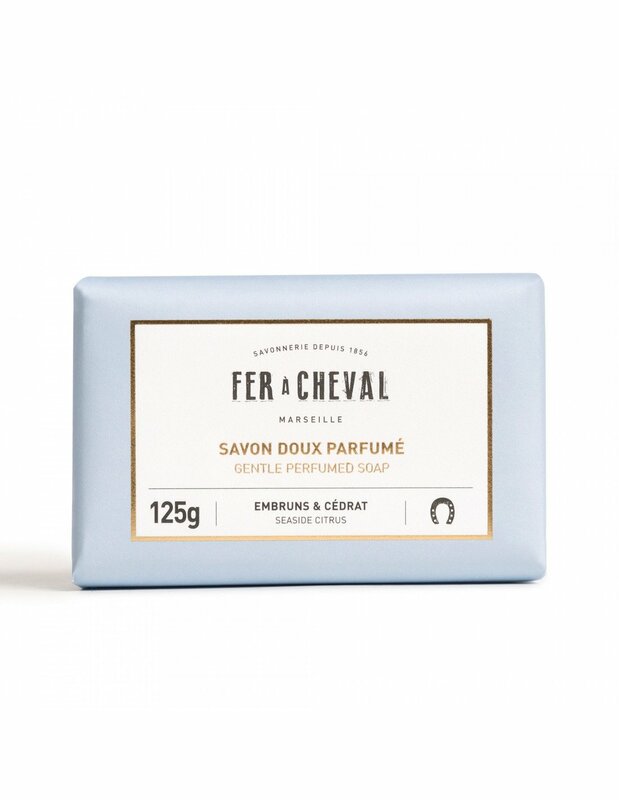 Its scent is a delicate fragrance with aquatic notes subtly associated with the freshness of tangerine.